A mix of clouds and sun. A stray shower or thunderstorm is possible. High 78F. 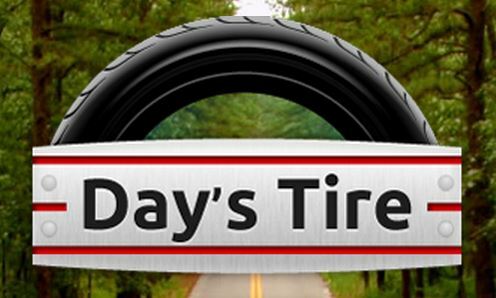 Winds S at 10 to 20 mph..
Day's Tire Auto, Inc./day's Power Spts.